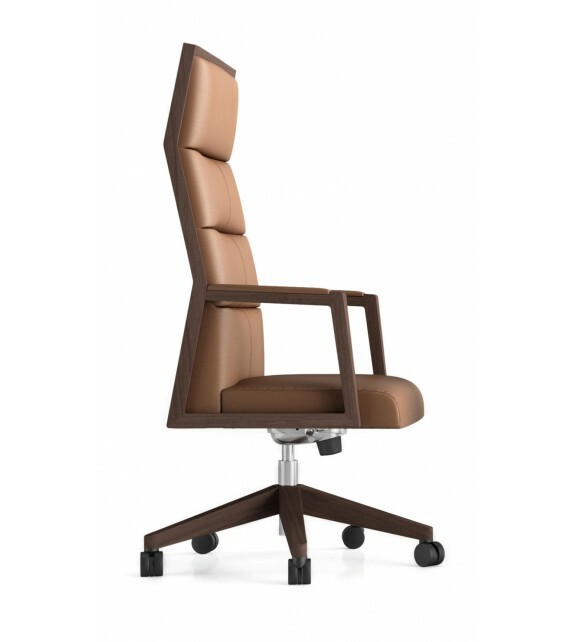 Ray I - Executive Chair by Ofifran Discover the value of innovation. 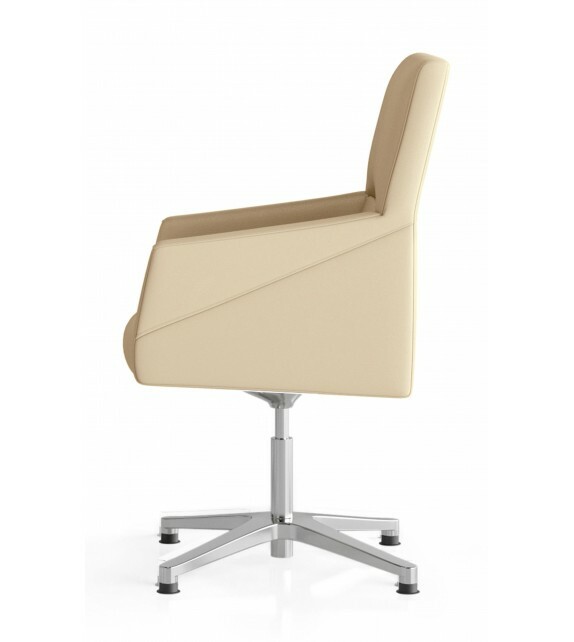 A perfect balance between the tradition and the modern space in the office.Stylish and ergonomic are the values that express its design. 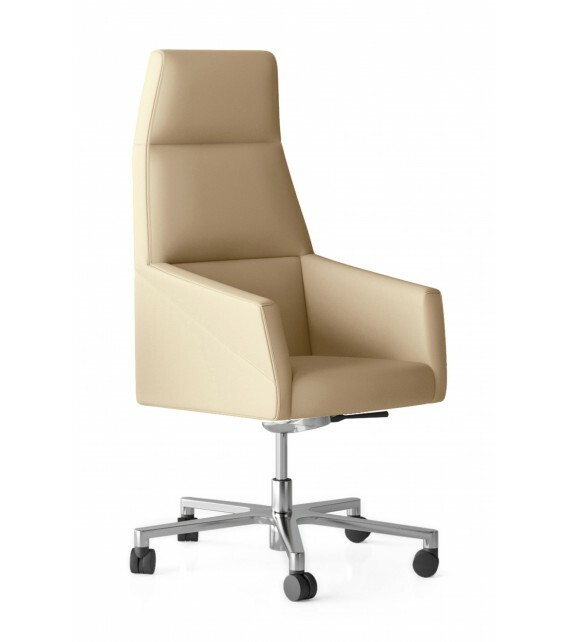 Ray II - Executive Chair by Ofifran Discover the value of innovation. A perfect balance between the tradition and the modern space in the office.Stylish and ergonomic are the values that express its design. 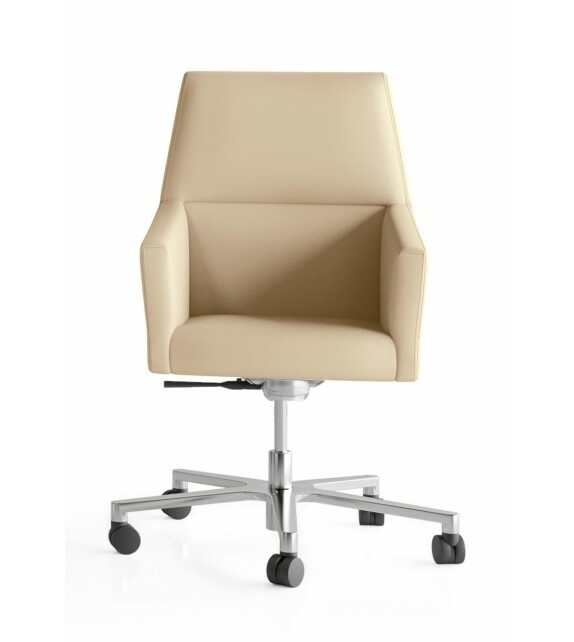 Ray III - Chair by Ofifran Discover the value of innovation. A perfect balance between the tradition and the modern space in the office.Stylish and ergonomic are the values that express its design. 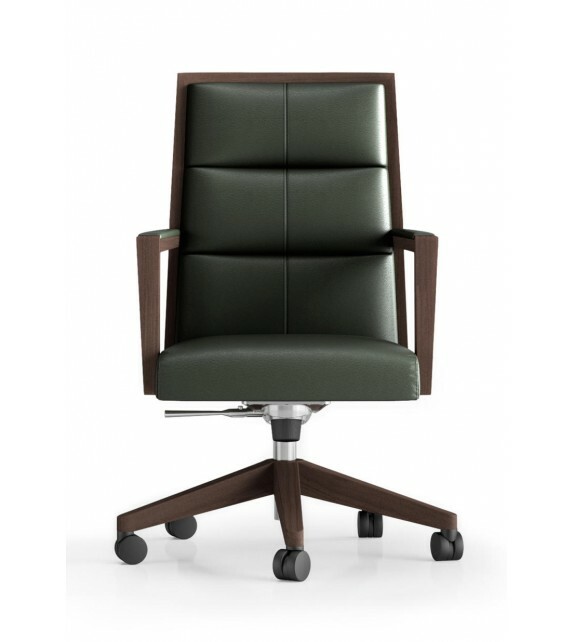 Ray Wood I - Executive Chair by Ofifran Discover the value of innovation. A perfect balance between the tradition and the modern space in the office.Stylish and ergonomic are the values that express its design. 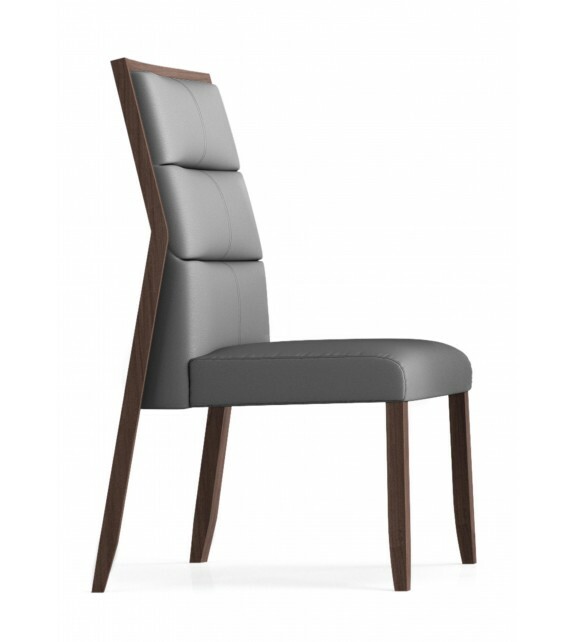 Ray Wood II - Chair by Ofifran Discover the value of innovation. A perfect balance between the tradition and the modern space in the office.Stylish and ergonomic are the values that express its design. 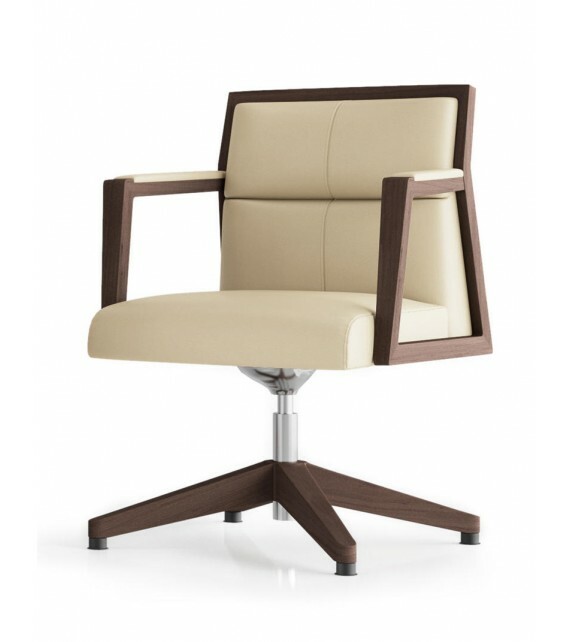 Ray Wood III - Chair by Ofifran Discover the value of innovation. A perfect balance between the tradition and the modern space in the office.Stylish and ergonomic are the values that express its design. 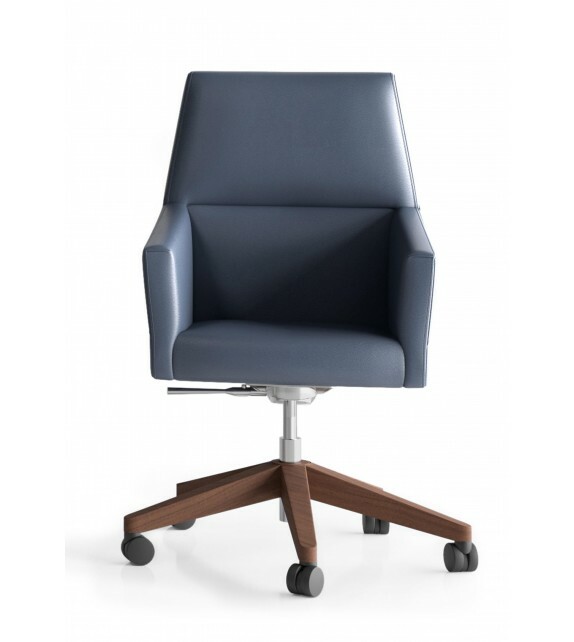 Square I - Executive Chair by Ofifran The stylistic investigation of its surface found on a wood frame fusing an unique form, its geometry is amazingly ergonomic and comfortable, make square an exclusive system. 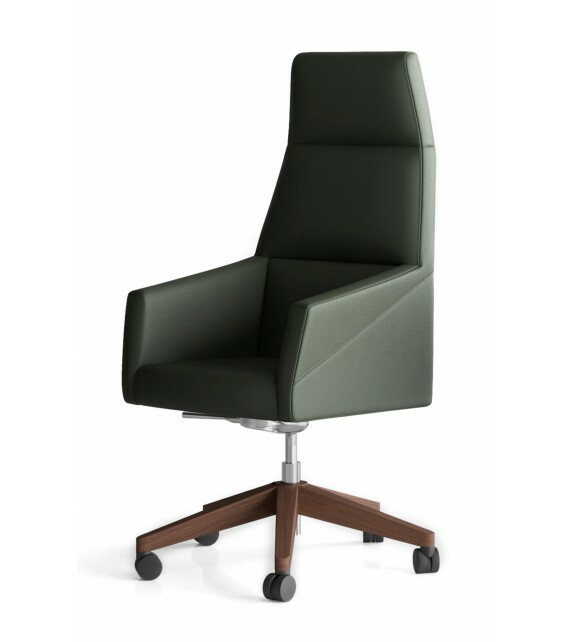 Square II - Executive Chair by Ofifran The stylistic investigation of its surface found on a wood frame fusing an unique form, its geometry is amazingly ergonomic and comfortable, make square an exclusive system. Square III - Chair by Ofifran The stylistic investigation of its surface found on a wood frame fusing an unique form, its geometry is amazingly ergonomic and comfortable, make square an exclusive system. 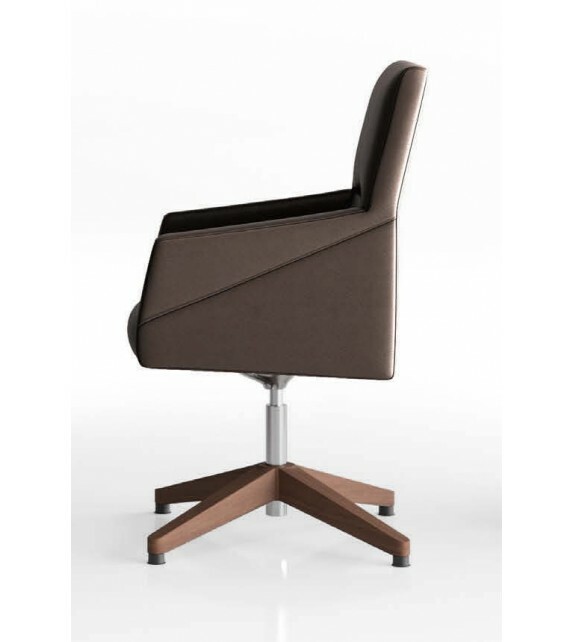 Square IV - Chair by Ofifran The stylistic investigation of its surface found on a wood frame fusing an unique form, its geometry is amazingly ergonomic and comfortable, make square an exclusive system. 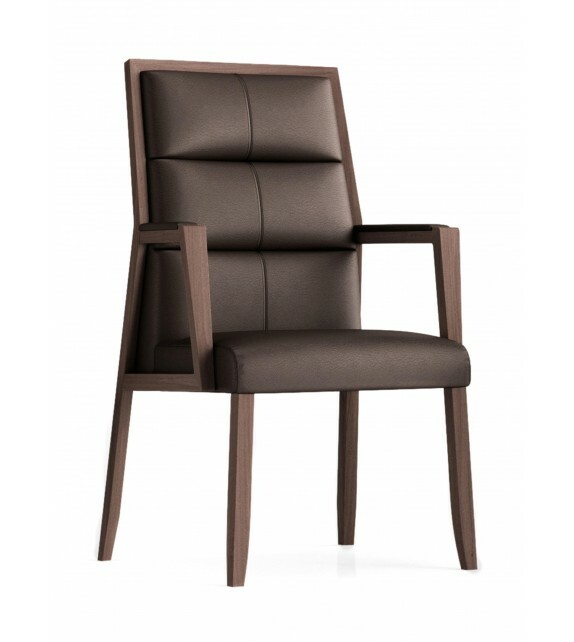 Square V - Chair by Ofifran The stylistic investigation of its surface found on a wood frame fusing an unique form, its geometry is amazingly ergonomic and comfortable, make square an exclusive system.